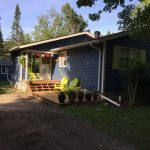 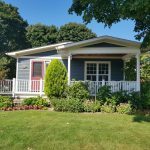 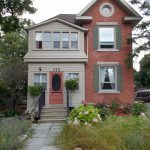 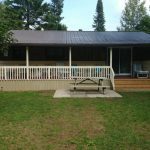 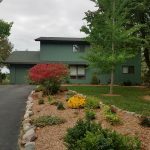 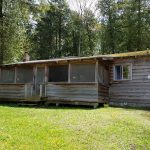 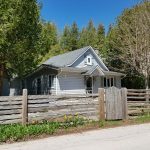 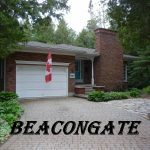 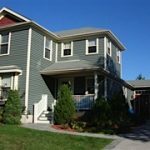 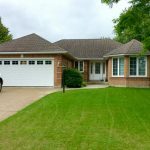 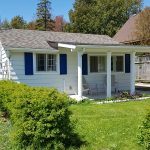 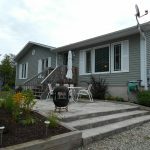 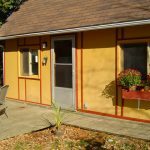 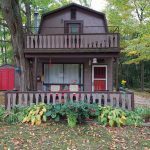 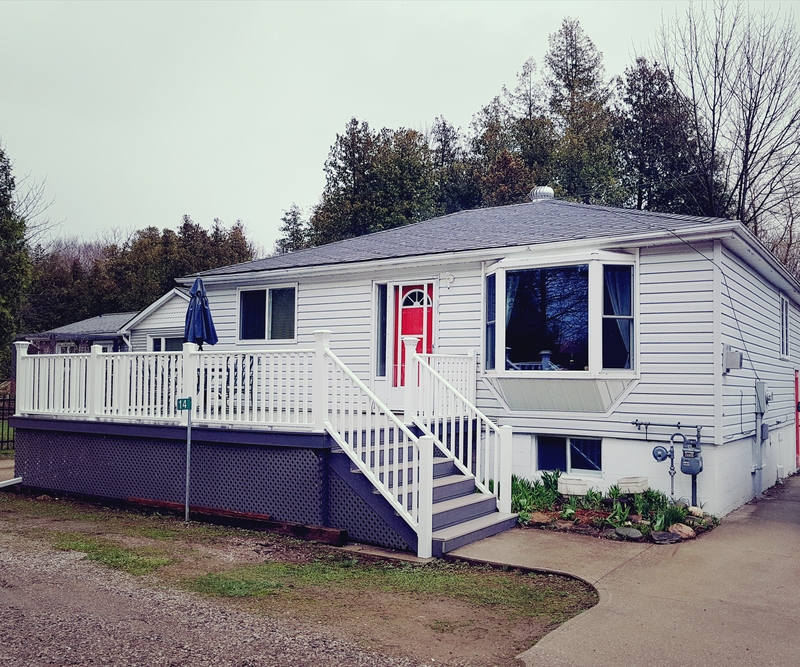 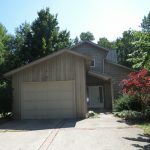 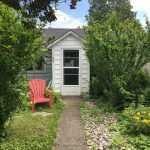 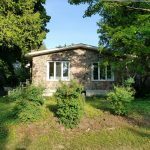 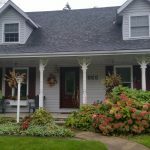 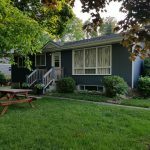 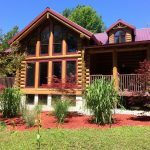 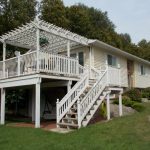 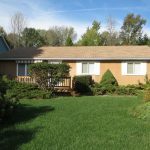 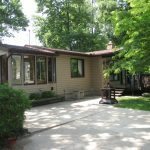 Cozy spot for 4-5 people in Port Elgin – 5 minute walk to the beach! 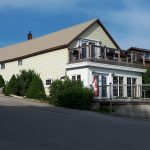 Hill Top Haven is situated in a quiet spot at the top of the hill, just above the Main Beach in popular Port Elgin. 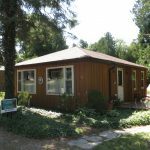 Convenient with washer and dryer in the large family bathroom. 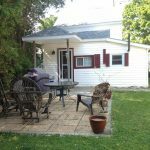 A cozy spot to settle in this summer and enjoy all the fun that Port Elgin has to offer! 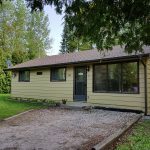 Basement is tenanted.